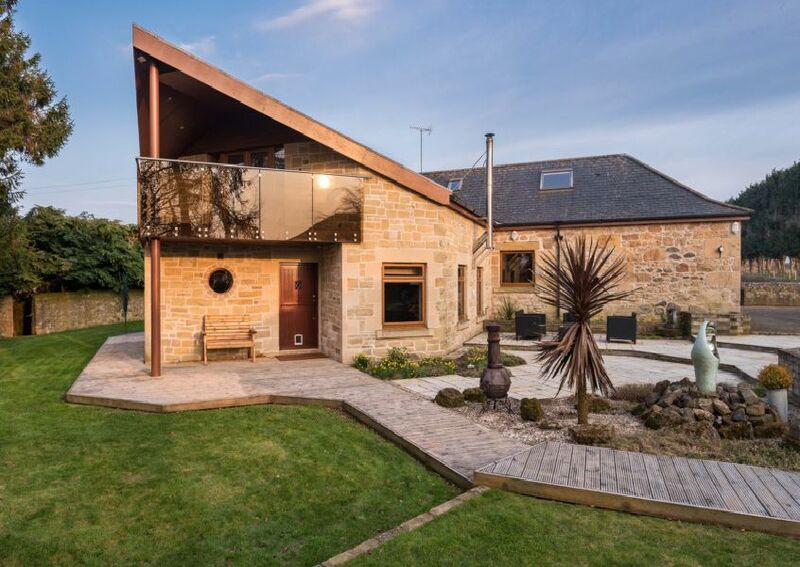 This gorgeous five bedroom home surrounded by the lovely Fife countryside is up for sale is going for £645,000. Let’s take a look inside. Hilton Of Carslogie, Cupar, KY15 4NG, is going for offers Over £645,000. You can contact Galbraith property consultancy here for more informartion.